It’s time for another special episode where we sit down and let our brains take a dump on your screens. After making you uncomfortable with all that period talk, we think you deserve a nice laugh. We’re not sure if you’re going to laugh with us or at us (most likely the latter). 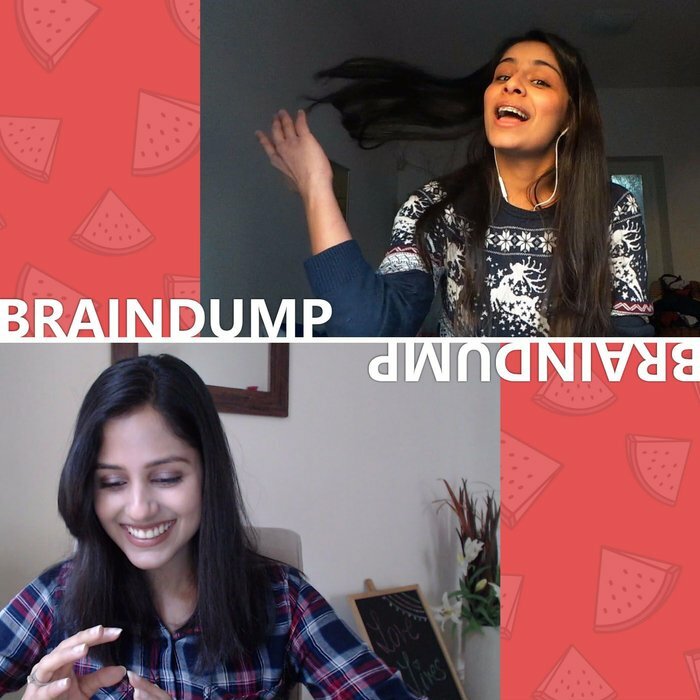 Either way, presenting our December Braindump. Don’t forget to check out the blooper reel at the end of the video.